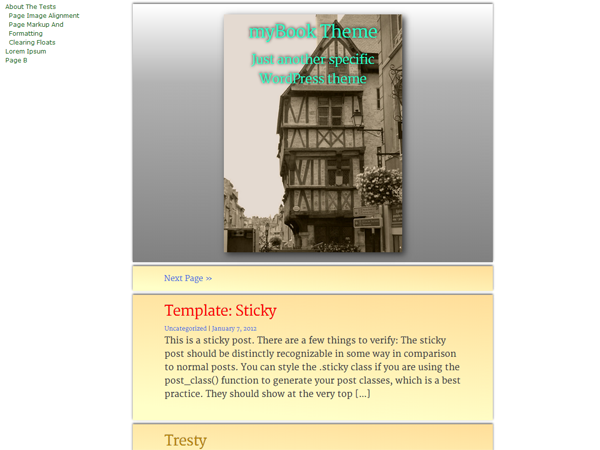 myBook is a theme specifically designed for writers. Suitable for long texts, good for parts or whole books, short stories, novels or essays. A simple and responsive theme with device-agnostic layout, focusing on content and delightful reading.